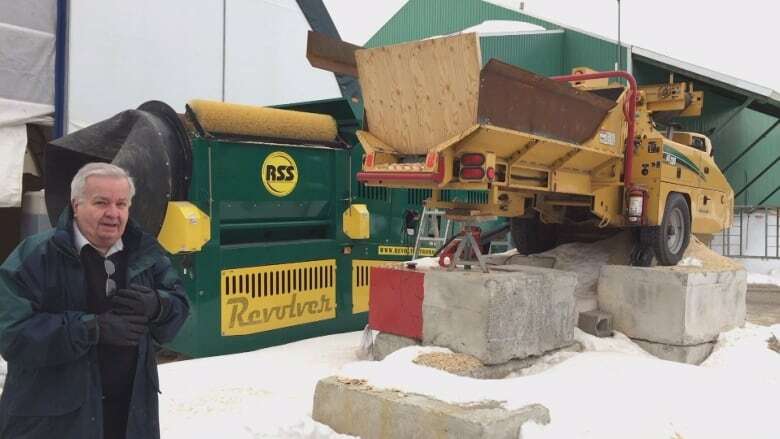 The town of Rosemère, Que., is opting for a more environmentally-friendly way of keeping roads from becoming slippery due to ice, snow and freezing rain — it's using wood chips. 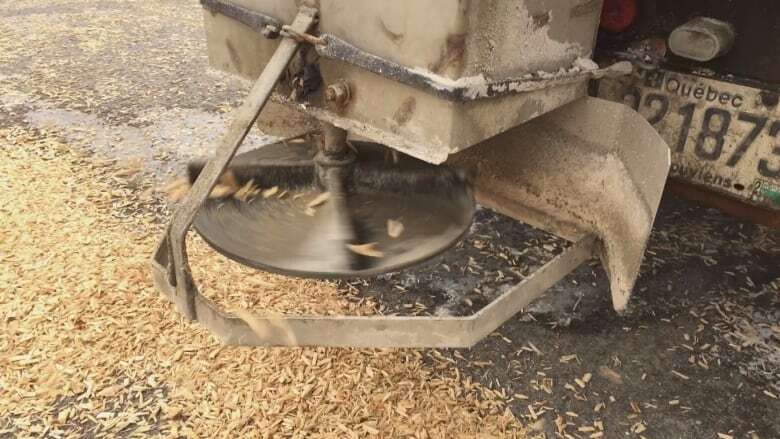 The town, located just northwest of Laval, is testing out wood chips as a replacement for salt or gravel on the roads. Rosemère Mayor Eric Westram said they are ditching the "old, conventional way" in favour or something more eco-friendly and more efficient. "All this salt and all those materials end up in the river," said Westram. "So if you want to be conscientious of the environment, you have to look at other alternatives." 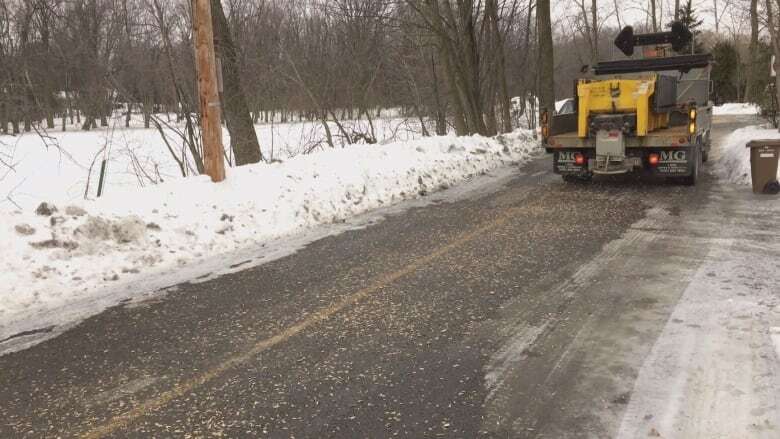 He said it all began when a public works employee attended a conference on snow clearing and came back with the idea to try out the wood chips on a couple of key streets that are known in the area for becoming icy. Westram said the wood chips are completely biodegradable and that they can help vehicles maintain traction in –30 C, compared with salt which he says works up to –15 C.
​"Wood is as natural as it comes," he told CBC. "This is definitely the thing of the future." Since the wood chips don't disintegrate, the city has to treat the streets much less often. 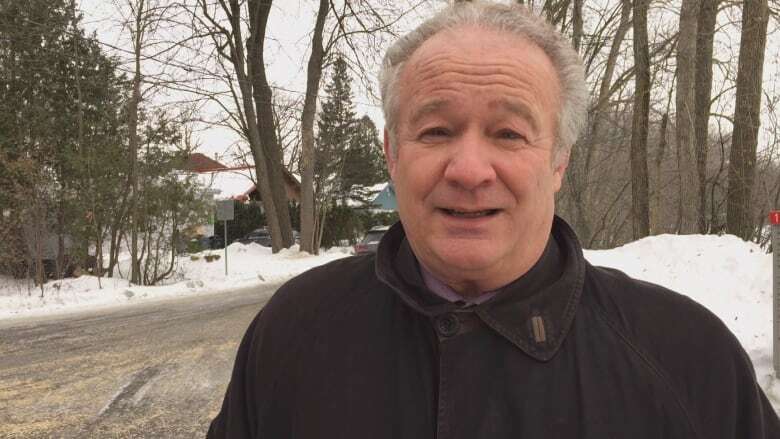 "Everybody wants to try it," said André Prevost, who owns the exclusive Canadian licence to make and sell the chips, which are coated with magnesium chloride to help them adhere to the surface. "The people want to become more green," he said. Prevost just started making and selling them two months ago in his Joliette factory. Though the chips cost more than conventional salt, they cover a larger area. After a cost analysis is completed, Westram said he hopes to extend the practice to more streets next winter. André Prevost owns the exclusive Canadian license to make and sell the chips, which are coated with magnesium chloride.